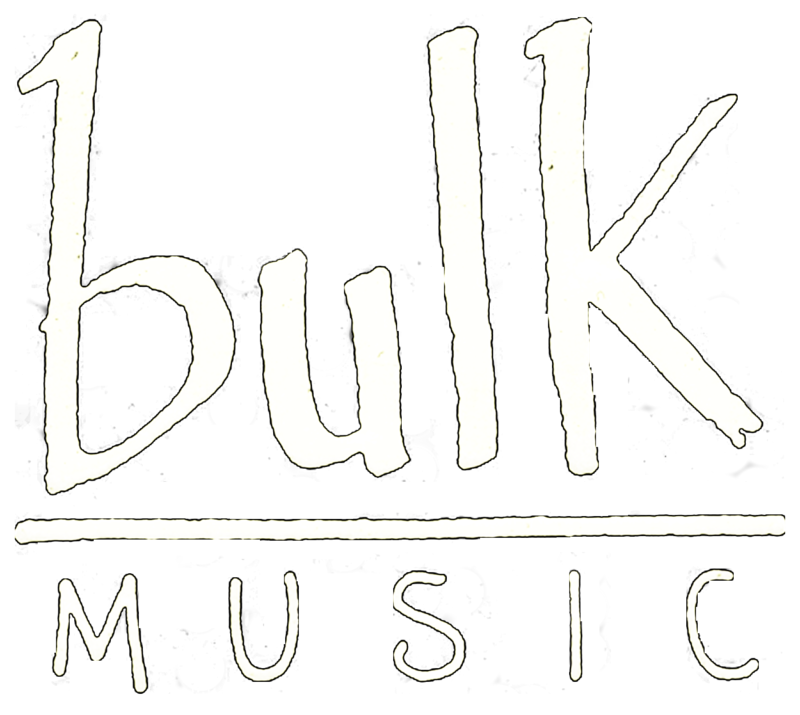 New endorsement: Bulk Music, Greece. 1st ASTARTE Fest… In the Memory of Tristessa (Astarte). Here is the poster for 1st ASTARTE Fest… In the Memory of Tristessa (Astarte). Saturday, June 20. Club Kyttaro, Athens. See you there!!!! Really happy to receive this packet with a new endorsement some days ago! ACID DEATH’s custom picks made by Nologo picks company from Poland. Nologo Picks «plays» also with VADER, KATATONIA, BEHEMOTH, ALESTORM and many more.